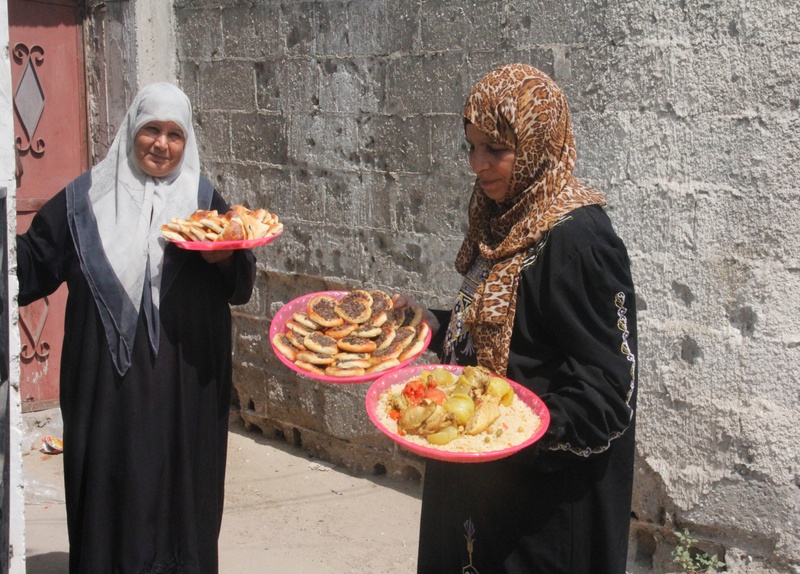 A screening of short films that will explore the politics of food in Palestine, struggles with access and the ways in which people are coming together through food to make a difference in their lives and communities. The screening will be hosted by Urban Roots and will coincide with the end of harvest time, giving an opportunity to think and talk about food security and sovereignty in a local as well as a global context. There will be a demonstration and tasting of Palestinian food using locally grown ingredients before the screening. Short films include Jameela’s Kitchen and Resistance Recipe. Presented by Camcorder Guerrillas and Open Jar Collective in association with Urban Roots. DIY Archive Workshop – Make Your Own Archive! This year’s festival theme is cinema heritage and archive film, but today’s films are also future archive. 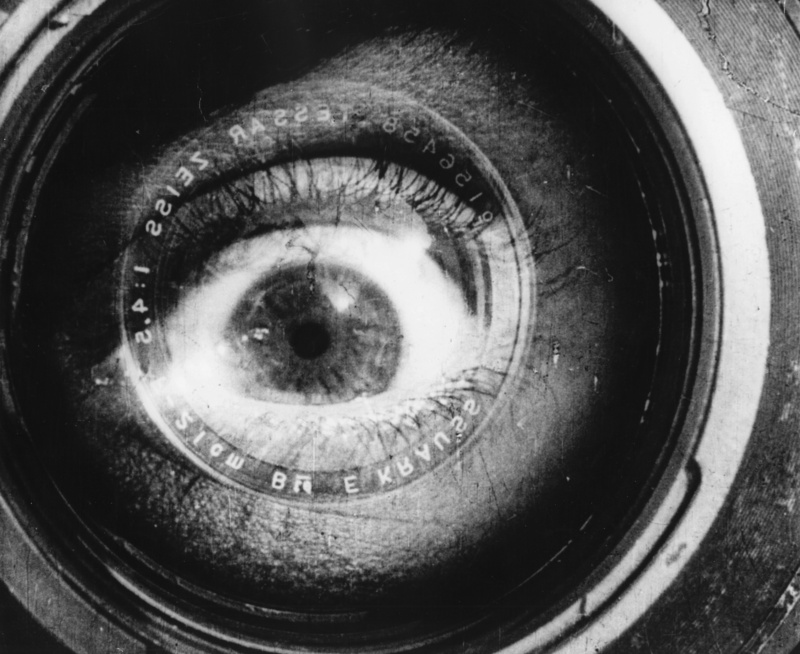 In 100 years time, what old footage would people love to unearth? No longer the grainy footage of yesteryear but a plethora of vids and Vines. What would make a memorable archive film? What would not be drowned out by the mass of content? Make a microfilm on your phone or tablet of what you think would stand the test of time and then we’ll screen the results, creating our own Southside film archive! Please bring along a phone, tablet or digital camera that you can use to film on the day; no filming equipment will be provided. Opinionated? Eloquent? Neither? If your views on everything you watch can’t be suppressed, come along to this special workshop hosted by film, arts and current affairs journalist Siobhan Synnot. Find out what goes into one hundred words of vitriol or reverence and maybe even have a go yourself! Siobhan Synnot is an award-winning film writer and broadcaster, producing arts and topical interviews, features and profiles, plus film reviews for TV, radio, print and online. Outlets include BBC, ITV, BAFTA, Scotsman publications, Daily Record, Sunday Times, Daily Mail, The Herald, Best, Woman, Sunday Mail etc. A year ago we were considering what an independent Scotland would look like, what it meant to be Scottish and to be living in Scotland. How we see ourselves and how others see us was an important part of the conversation about independence. Films such as Brigadoon, Whisky Galore!, Trainspotting, Braveheart and others have helped shape how the world views Scotland. But does it really matter how Scotland is portrayed on screen? And does it influence how we view ourselves in Scotland? Joining Southside Film Festival director Karen O’Hare to discuss these questions and more are Dr. Jonny Murray, author of New Scottish Cinema; Eleanor Yule, film director and co-author of The Glass Half Full: Moving Beyond Scottish MiserablIsm; and writer/director Scott Graham, director of feature films Shell and Iona – the closing film of Edinburgh International Film Festival this year – who currently lives in Southside Glasgow. A young woman starts a strange cult when she discovers that a mysterious chemical has reacted with the chlorine of a hotel swimming pool. A reflective look at a man with a peculiar condition. Conceived of and shot on a single day in various parts of the south side of Glasgow, the film blends improvised passages with scripted elements as well as genuine recollections to create a muted yet uneasy character study that seeks to examine feelings of isolation and social indifference. We follow from Govan’s newest pipe band as they enter their first piping championship… having picked up the chanter just six months before. A short film about Locavore’s project to rear pigs in an urban croft in Queens Park, in an effort to raise awareness of the impact of intensive farming methods and meat consumption in the UK. One man’s struggle to find some peace and quiet. Davie is on his first week at the Type2Talk call centre, which caters for people with communication problems. He is thrown in at the deep end when he has to deal with a heated lovers’ tiff just as his bosses arrive for an inspection. Tickets must be purchased in advance of event. Reggae legend Jimmy Cliff stars as Ivan Martin, an aspiring young singer who leaves his rural village for the capital city of Kingston, Jamaica, hoping to make a name for himself. Robbed of his money and possessions on his first day in town, he finds work with a self-righteous, bullying preacher and an unscrupulous music mogul who exploits naive hopefuls. In desperation the simple country boy turns outlaw, at war with both the police and his rivals in the ganja trade. Enjoy the film with a two-course menu of Jamaican food from Caribbean Bar and Canteen at Rum Shack before the film, and after the film stick around for some reggae tunes from Glasgow-based DJ, Bushido. Using our in-house jerk mixes we season, marinate, and char-grill the freshest fish, chicken, and pork belly we can find. All served with rice & peas and corn on the cob. Official Trini street-food. Chickpea curry served on two golden flat-breads topped with succulent spicy cucumber and coriander salsa. Sweet Potato Pone – Thick pudding made using ginger, spices, coconut and sweet potato, served with coconut ice cream and chocolate sauce. Sorbet – Trio of fresh mango, pink grapefruit and passion-fruit sorbet. For this year’s festival, we asked you what you would like to see at the film festival and in particular which Scottish film you would like to see on the big screen! You voted to watch Ratcatcher, so we will screen it on Sunday 11th Oct at 7.30pm at The Glad Cafe. This is an extraordinary piece of filmmaking, a montage of urban Russian life showing the people of the city at work and at play, and the machines that keep the city going. It was Dziga Vertov’s first full-length film, and he used all the cinematic techniques at his disposal at the time – dissolves, split-screens, slow motion and freeze-frames – to produce a work that is exhilarating and intellectually brilliant. Voted the Best Documentary ever made by Sight and Sound in 2012, this is a fully re-mastered digital film print, accompanied by a live score from the mighty Wurlitzer Cinema Organ.